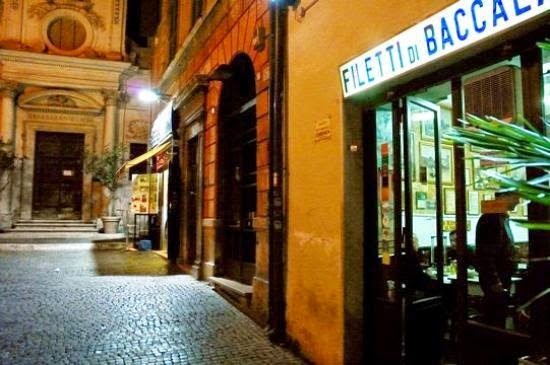 Since the 1950s, the "Filettaro" near Santa Barbara Church has been serving delicious Roman-style fried cod. Join us for a take-away filetto di baccalà followed by a stroll through the sights and sounds of the historic centre. We'll surely find a cup of ice-cream and a drink along the way! Cost: €5 for a very large fried cod filet, other costs depending on your choices!